Although orthodontics is most often associated with braces or Invisalign, there are many other appliances used to achieve your perfect smile. Two of these are expanders and retainers, which are used before and after braces. A palatal expander is custom made for your child’s mouth and widens the upper jaw by placing gentle pressure on the upper teeth each time the appliance is turned, making more room for adult teeth. Once the proper amount of expansion is achieved, the expander stays in place for a minimum of six months. 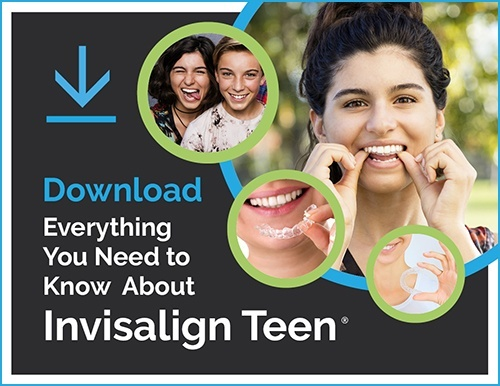 Expanding the upper jaw is something that cannot be accomplished without jaw surgery after your child stops growing, which is one of the reasons why it is important to get your child evaluated by an orthodontist at age seven. An expander should not be a painful experience. It is normal to feel some pressure during the turning process, but it should not be anything more than mild discomfort. If your child experiences moderate to severe discomfort or pain, stop turning the appliance and call our office. Just like an athlete has to keep training to maintain their fitness level, you must wear your retainers after your braces are removed to maintain that gorgeous smile. It is recommended that you continue to wear your retainers for life! When you first get your braces off it is important to get 12 hours of retainer wear every day, unless instructed otherwise. After a couple of years, most individuals can decrease their retainer use to three to five times a week to maintain their result. Take your retainers out when eating…and always put retainers in their case! When retainers are not in your mouth they should ALWAYS be in a retainer case. Pets love to chew on them, so keep them safe! Do not try to adjust retainers yourself, call us to schedule an appointment if you think adjustments are necessary. Retainer replacement is expensive. However, with proper care retainers will last for years! How Long Do I Have to Wear My Retainer and Why?